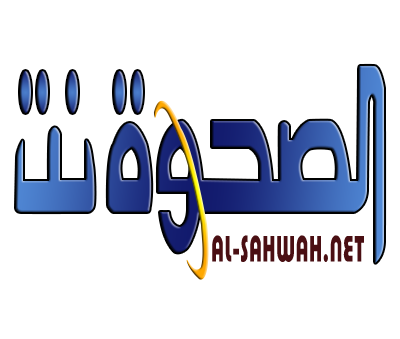 Clashes between tribesmen and Houthi rebels killed 10 Houthi and two tribesmen in Dhamar on Sunday, local sources said. Several others were wounded on both sides. 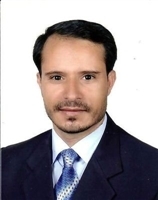 More tribesmen joined the ranks of the government to fight the Houths after their key ally the former President Ali Saleh defected accusing them of destroying the country in implementation of the Iranian agenda. 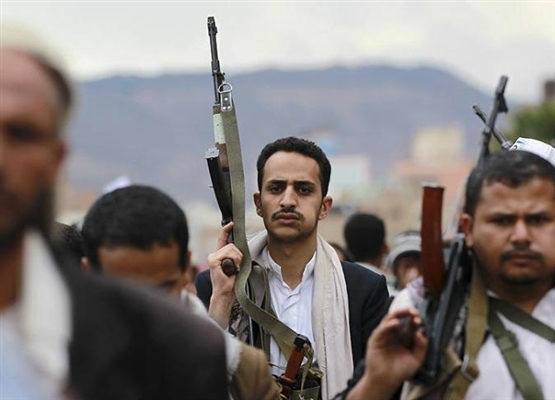 Upon Saleh's defection dozens of people from Jahran and other areas of the central province of Dhamar began rising up against the Houthi militants and attacking their checkpoints.